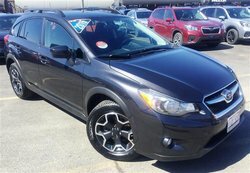 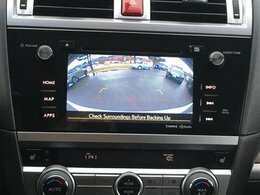 Save thousands over new on this 3.6R Limited Outback!! 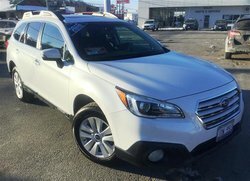 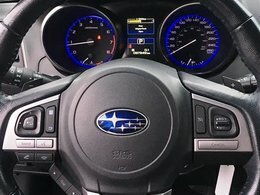 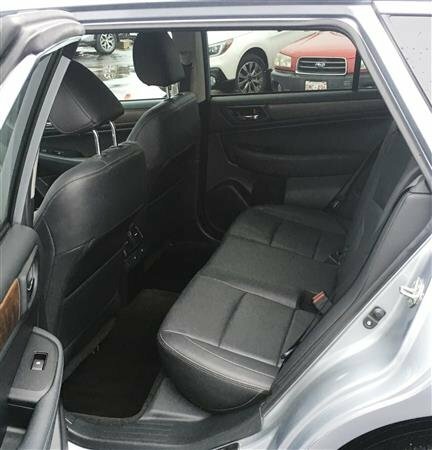 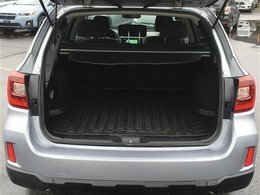 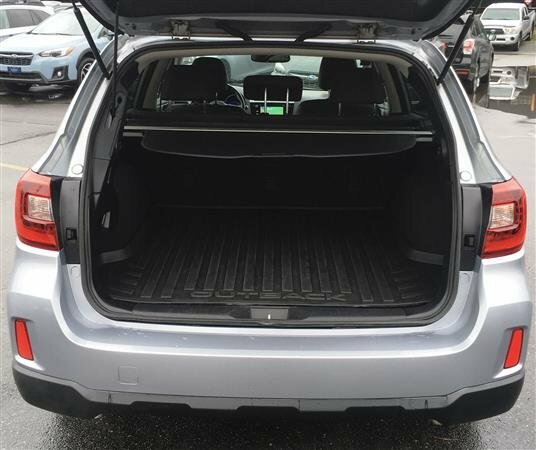 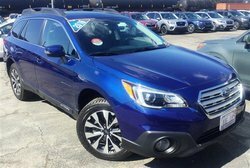 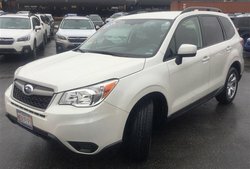 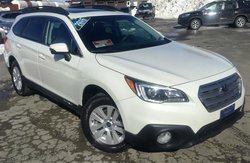 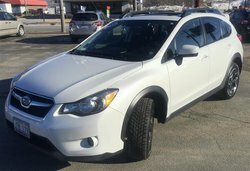 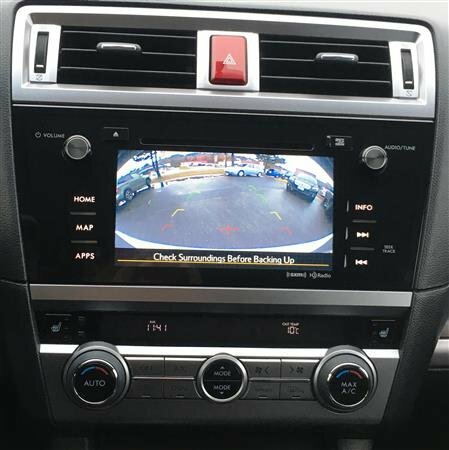 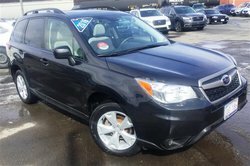 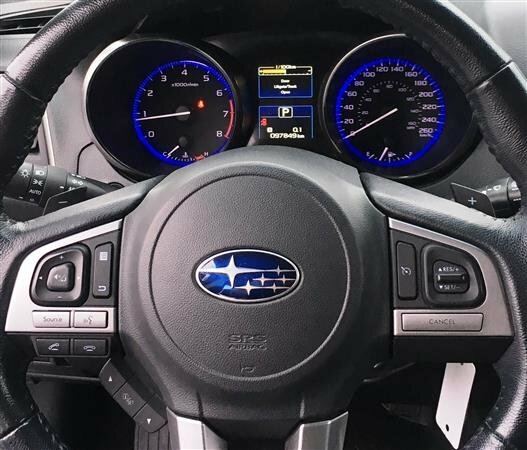 This Outback has heated leather seats front and rear, power heated mirrors, A/C ,Cruise, Auto Lights, Moonroof, Blue tooth with voice activation, Navigation with a Back up camera and Subaru All Wheel Drive!! 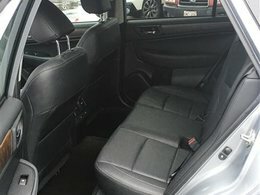 Flat 6 Cylinder Engine 3.6L - 4 cyl.